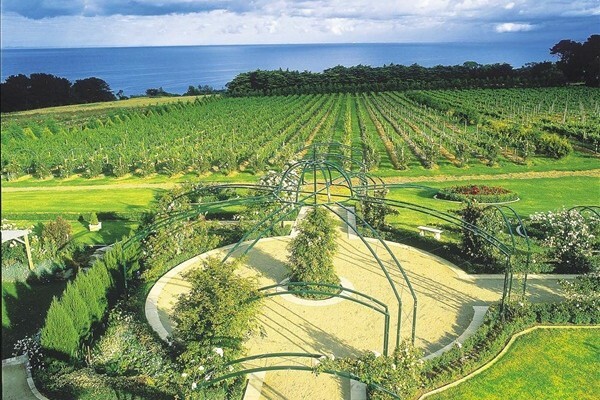 Take the high road to the Mornington Peninsula’s beautiful sun kissed wine region. A mere 1 hour limousine cruise from Melbourne. The Mornington Peninsula is savoured for its cool climate shiraz and fabulous pinot. Renowned for rich earthy soils and lush rolling sea sprayed hills. Enjoy all the fruits of the forest with an assortment of fantastic cheeses, ciders, strawberries and chocolate. Mornington Peninsula Limo Tours specializes in private group tours in a prestige Chrysler Limousine. Our Chrysler Limos cater for groups up to 13 passengers. A sophisticated way to travel and titillate those taste buds. We pick you from your desired location and return you safely to your home. 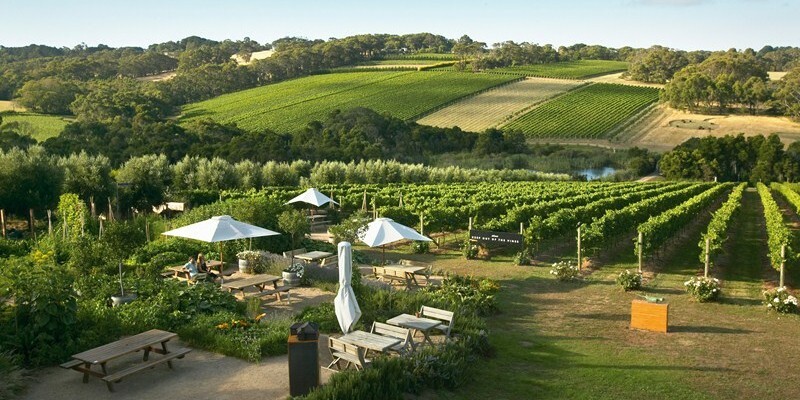 A Mornington Peninsula wine tours experience like no other. Our day tour packages are designed to maximise your Mornington Peninsula experience. We have 4 main packages to choose from Including Bronze, Silver, Gold, Platinum wine tours. I thought it might be something for you. Mornington Peninsula Limo Tours and is located at http://morningtonpeninsulalimotours.com.au/.